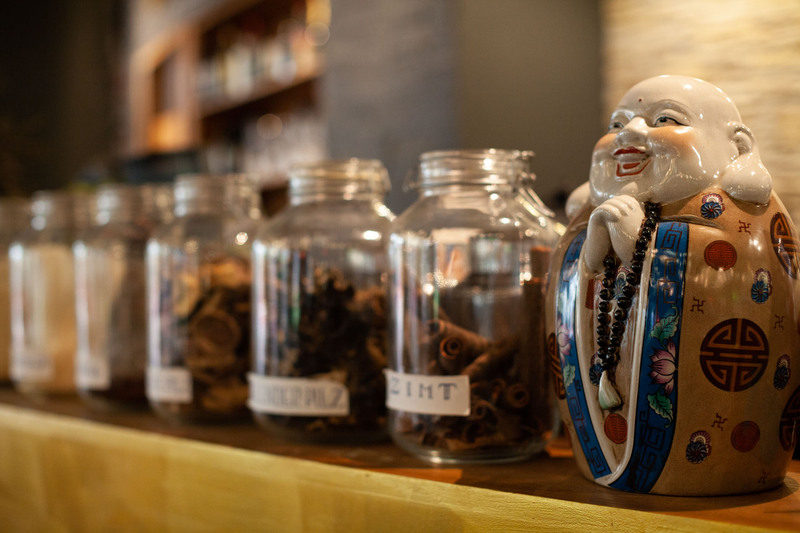 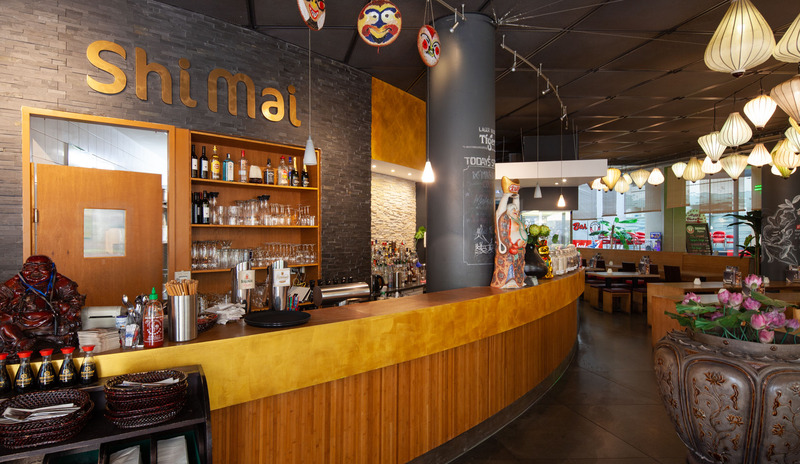 We look forward to welcoming you to Shi-Mai. 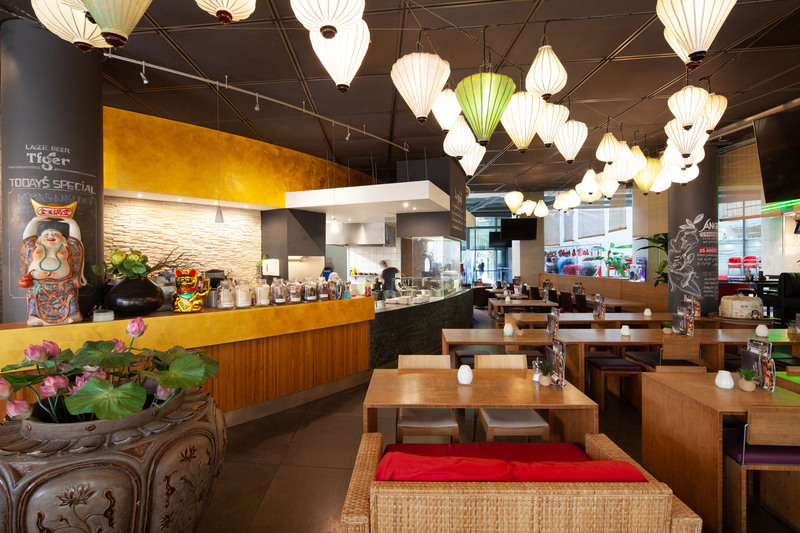 At our restaurant, we want you to discover the very best of the Asian kitchen. 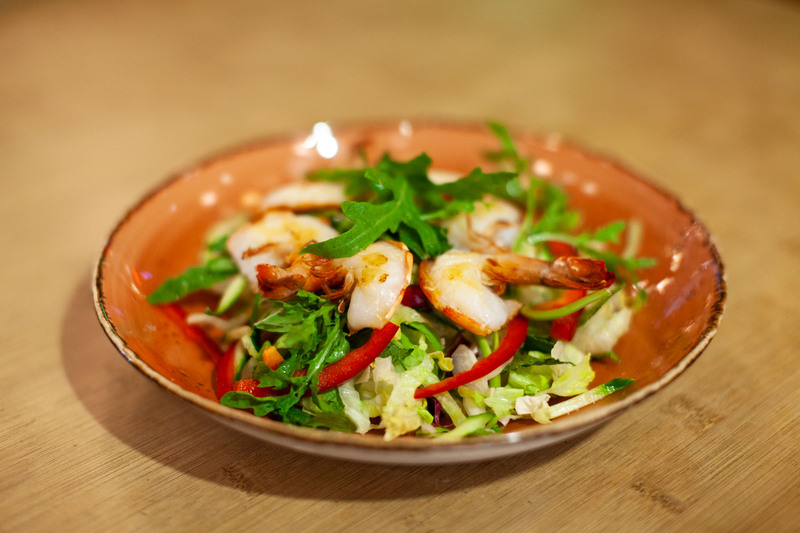 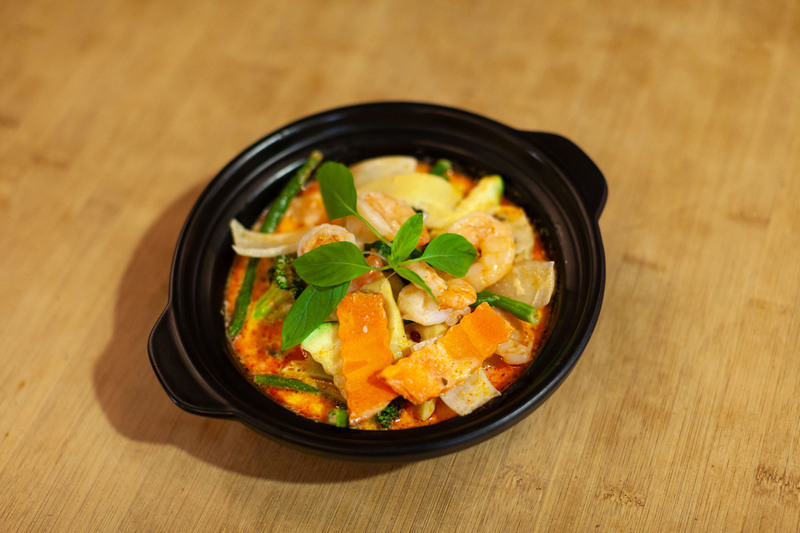 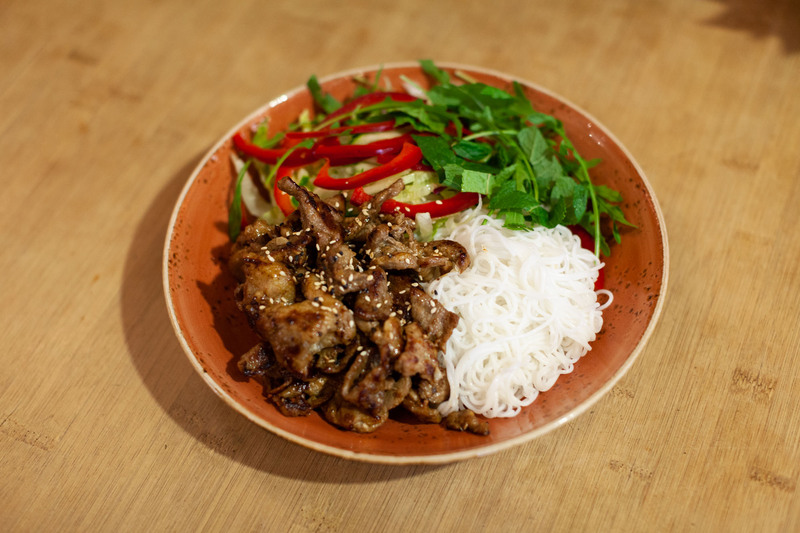 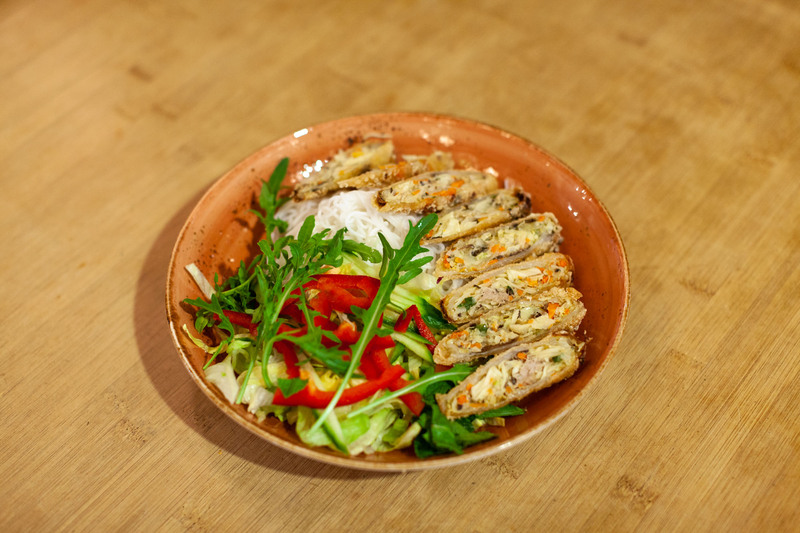 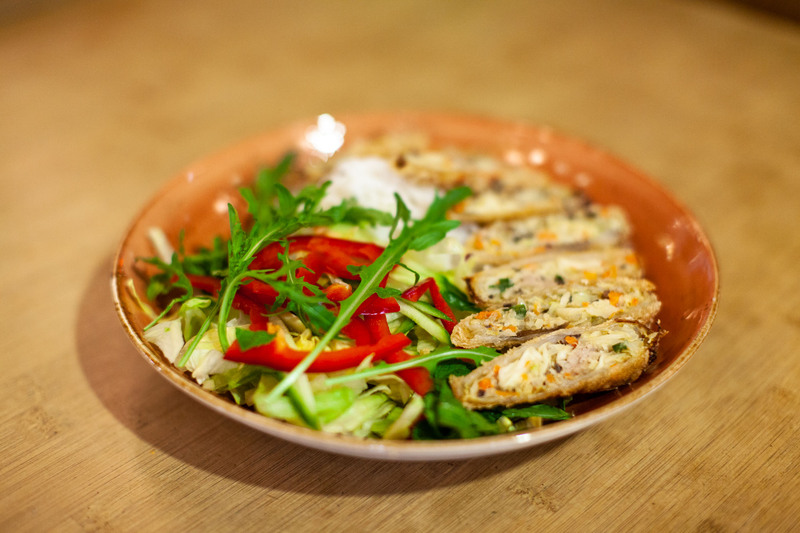 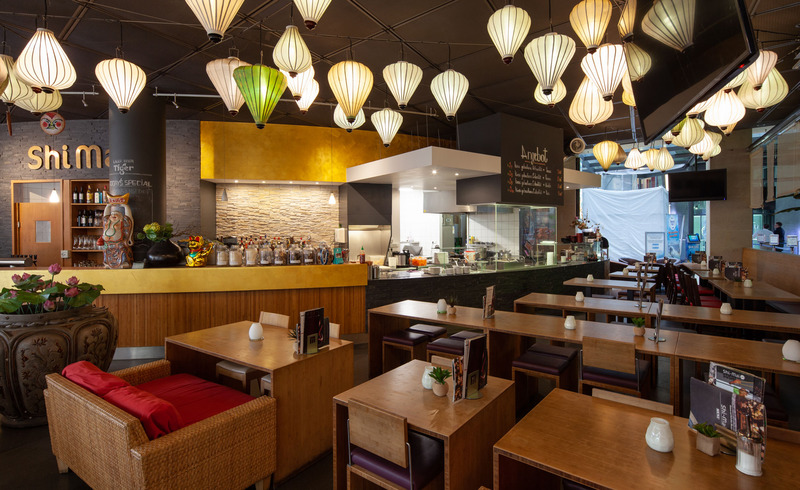 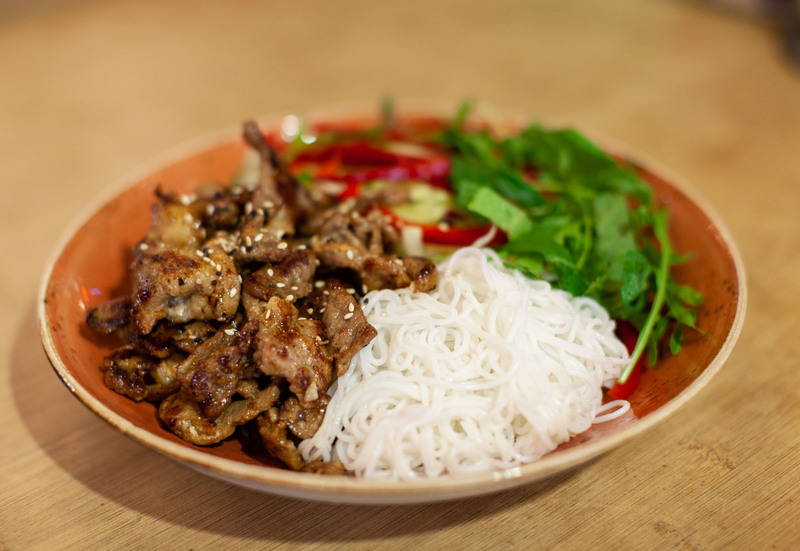 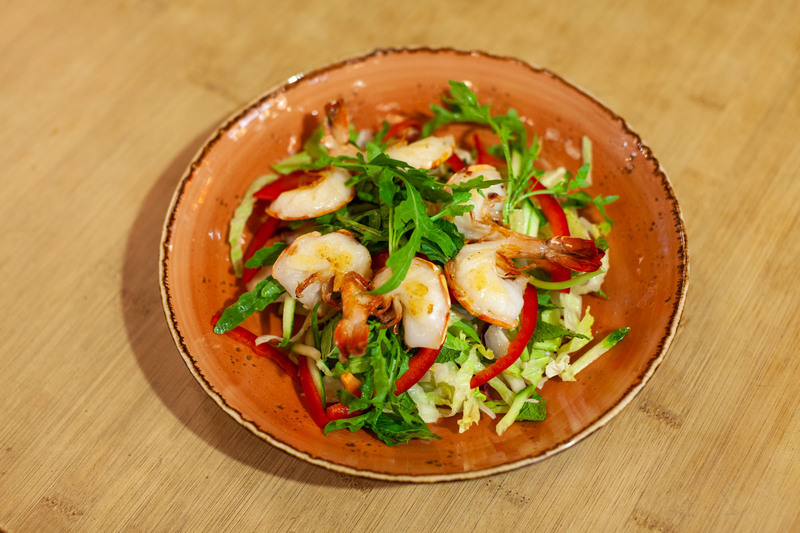 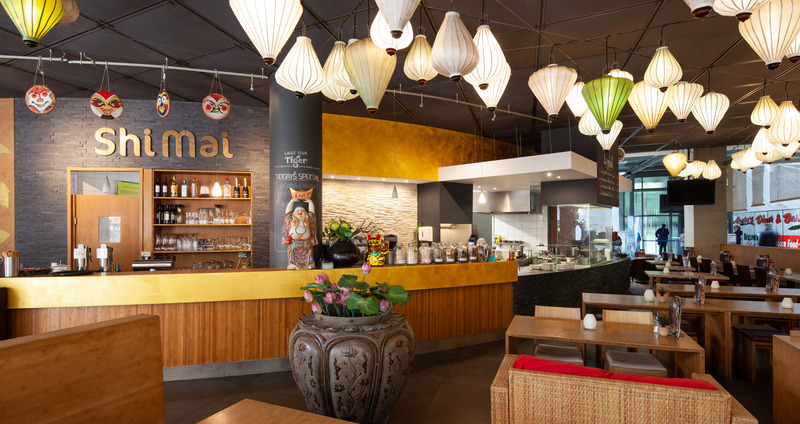 We serve a mix of classic Vietnamese, Chinese and Thai cuisines, all made to order using the best ingredients and authentic recipes. 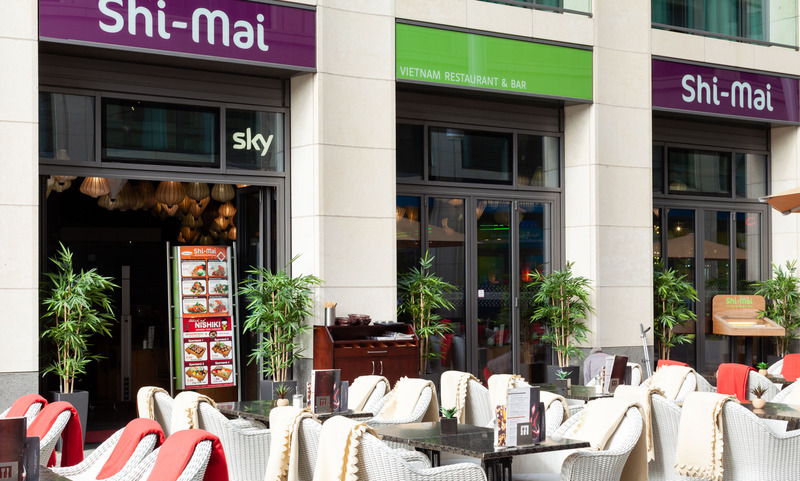 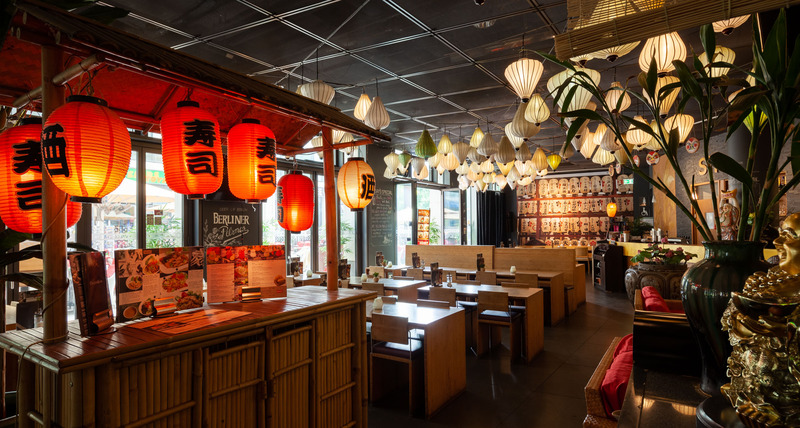 You’ll also find sushi on our menus/ Shi-Mai has space for as many as 100 guests both inside and outside on our large terrace – our restaurant is perfect for big groups! 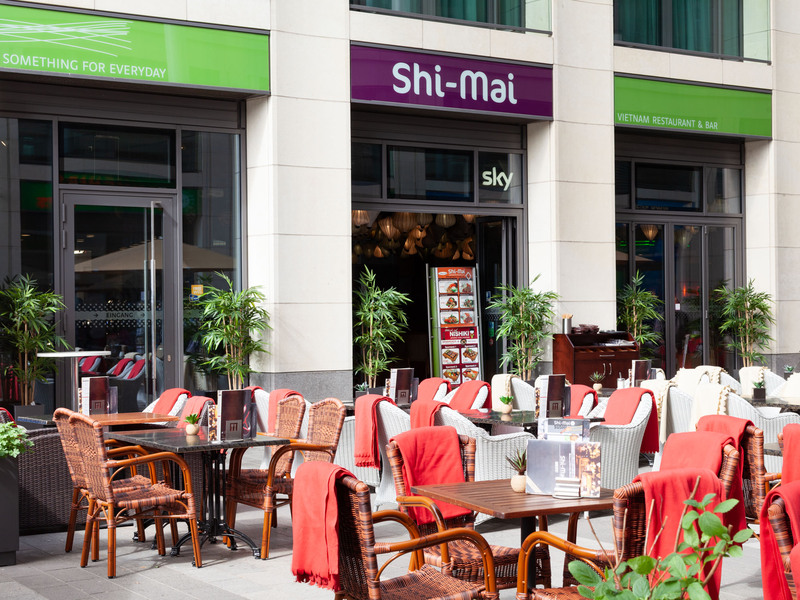 Thanks to our Sky TV subscription, you can also watch the most important football games while dining with us. 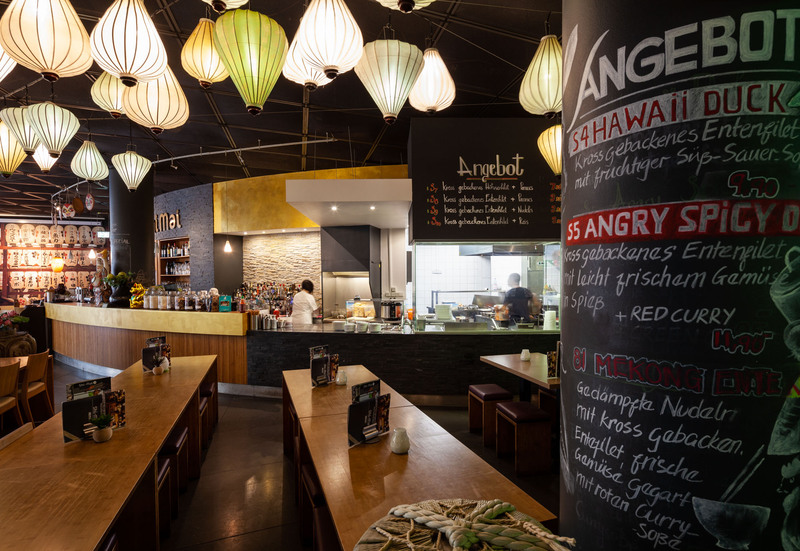 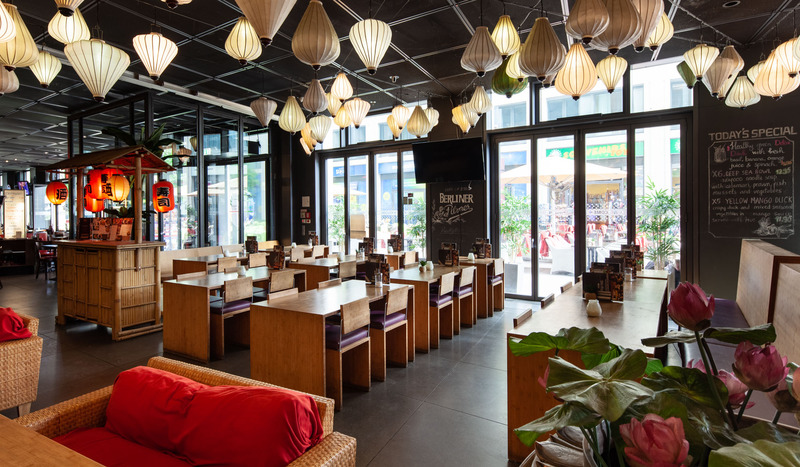 You’ll find us on Karl-Liebknecht-Straße in Berlin, steps from the city’s most famous site sites like the Berlin Cathedral, the Museum Island (Museumsinsel) or Sealife aquarium. 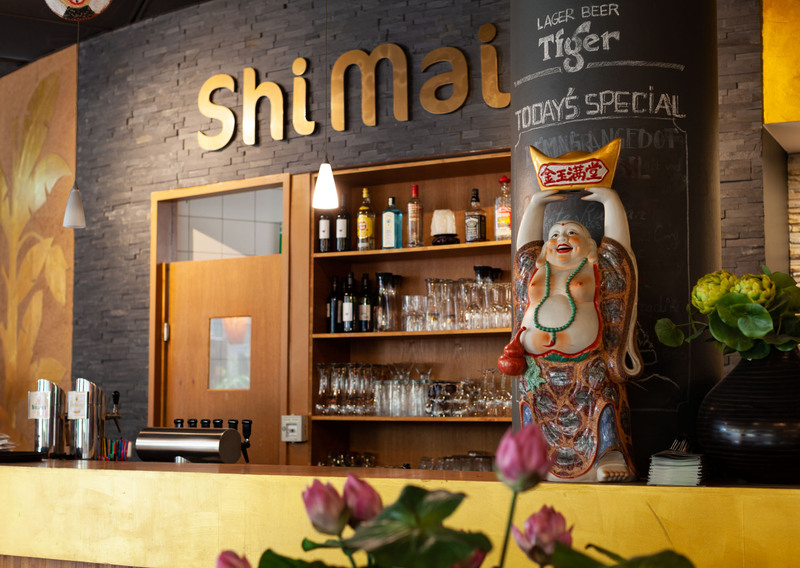 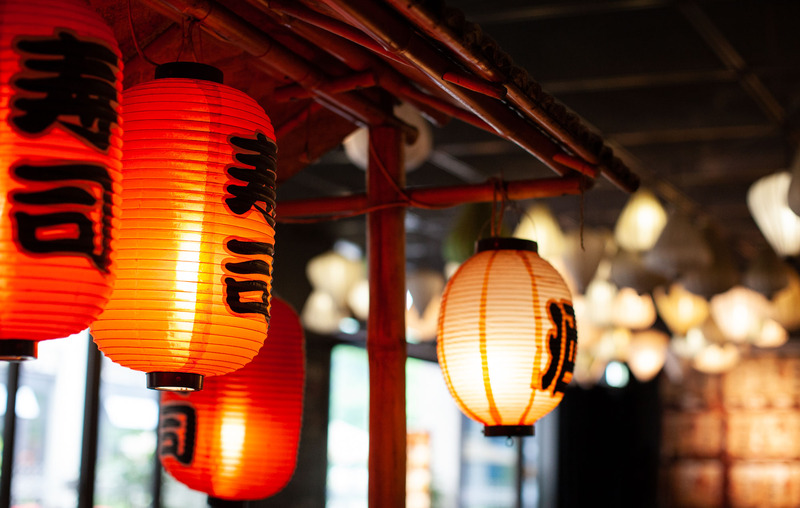 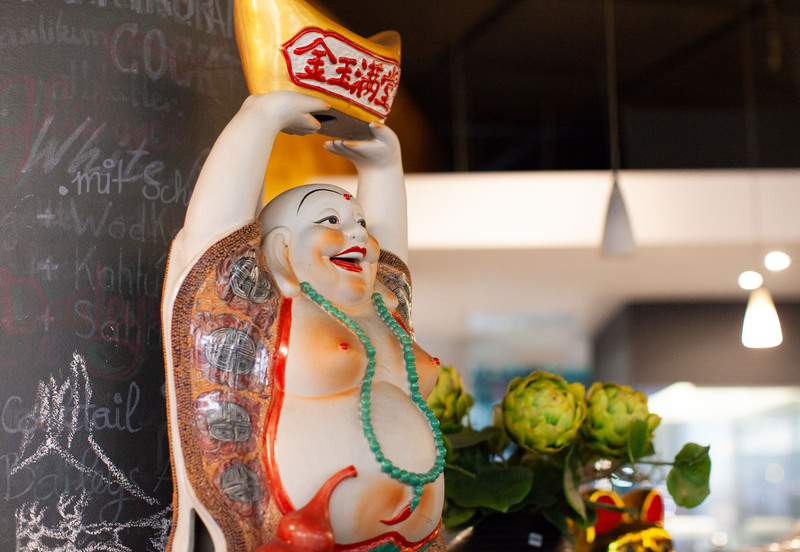 The entire Shi-Mai team looks forward to your welcoming you – see you soon!